Barefoot & Bluegrass brings the beauty of the Midwest to your home through fine art prints, canvases, and one of a kind frames. Making your house into a home is no easy task. Our fine art prints and canvases will help you add the special touch. No one wants an office that feels cold and sterile. Our beautiful images will help bring life creating a welcoming space for both employees and clients. 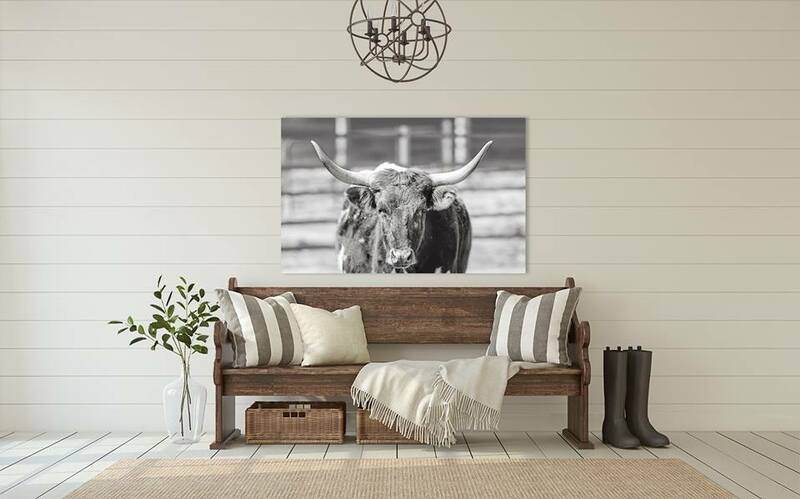 We strive to translate beauty from farms and stables into home decor, we continued to be inspired by sustainable farming practices and the ethical treatment of animals.